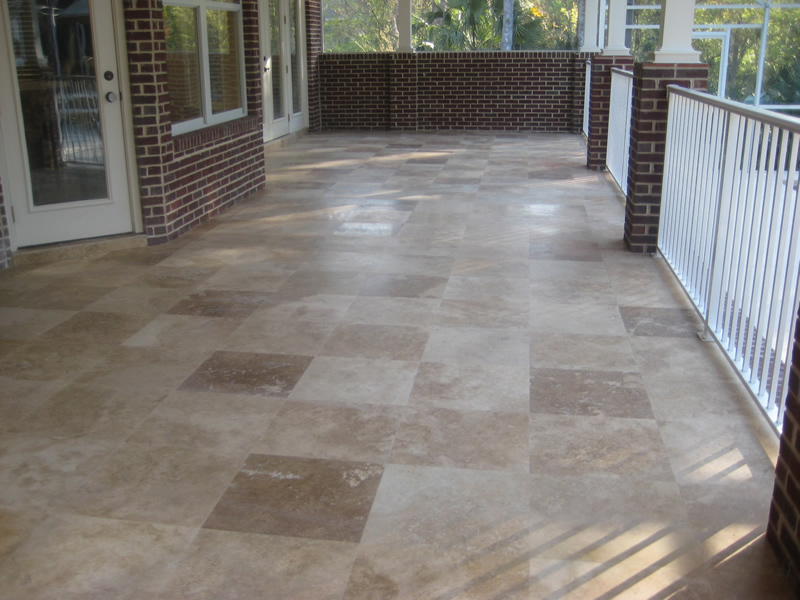 Looking for a professional Travertine Installation in Jacksonville? 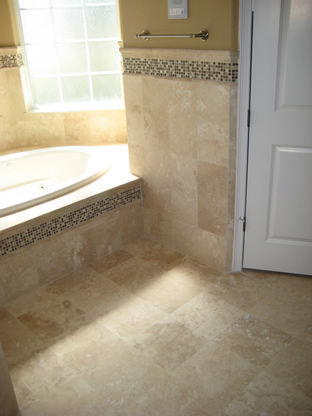 With more than 30 years of experience installing high end flooring, we provide the best travertine installation. Travetine is not a regular tile. 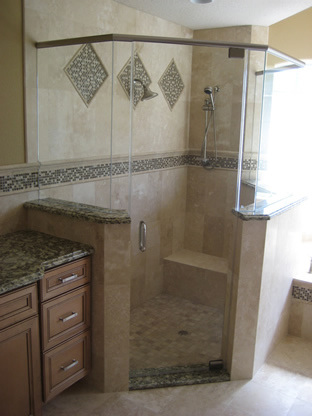 Travertine is a form of limestone and it requires for a more professional and detailed work. It requires a preparation and leveling the floor before the installation. It also requires sealer afterwards, because of that it takes more time and also it needs an installer with experience. 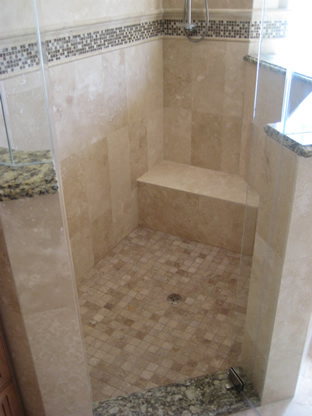 Why choose us for your travertine installation work? 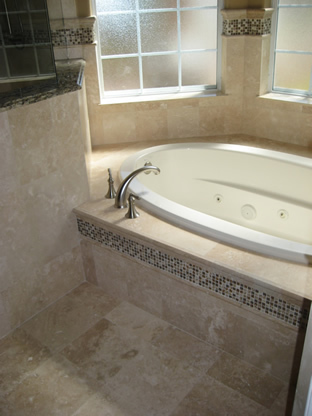 When you pick Travertine for your floors, you are going to invest your money in a premium material. 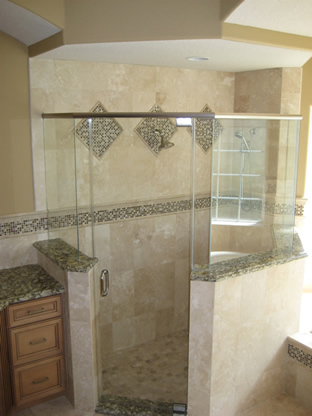 As a result, you need to get the best contractor to do the best work for you. We are specialist in premium floors: travertine, granite, marble and natural stone. 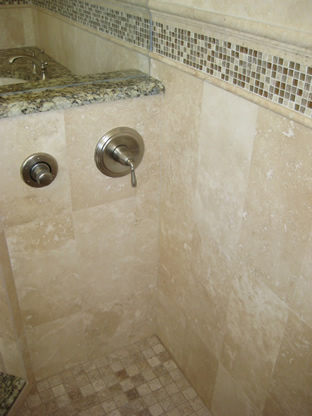 Better Price: You buy the Travertine in a different store and we do the installation for you. This way you can shop around and get the best price. We don’t subcontract cheap labor. We use the best in the business. How much does it cost to install travertine? 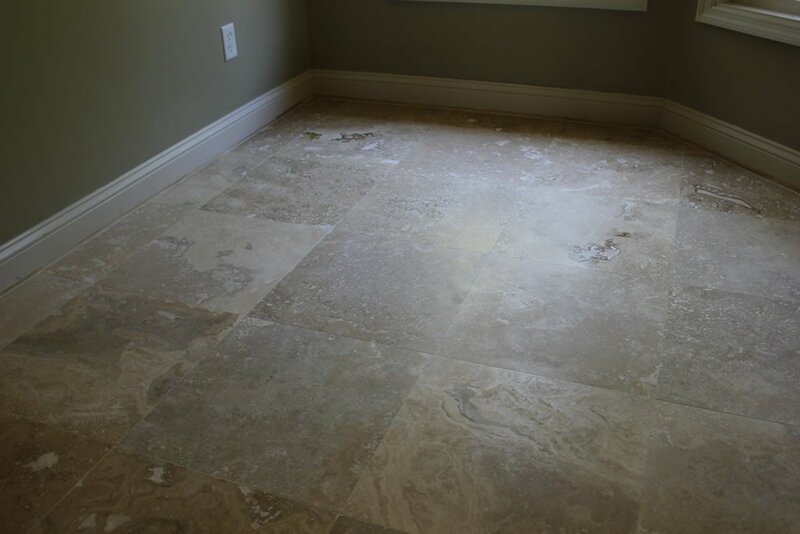 The cost of the labor of travertine installation in Jacksonville vary depending in the type of work, for example: walls, corridors, entry halls, smaller areas, existing homes or new homes, unlevel concrete slabs, etc. Our work will also include extras like removing and reinstalling the baseboard/molding, removing carpet or tile or installing travertine in diagonal. 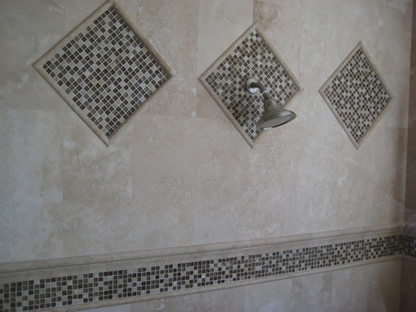 Getting a bad travertine work can give you a lot of headaches. Your floor can get uneven, you can get cracks, and stains if not sealed properly. Travertine cost a lot more to repair than tile. In the end you can lose a lot of money and time.